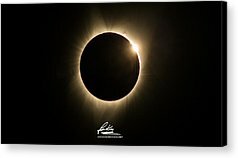 The Great American Eclipse of 2017! 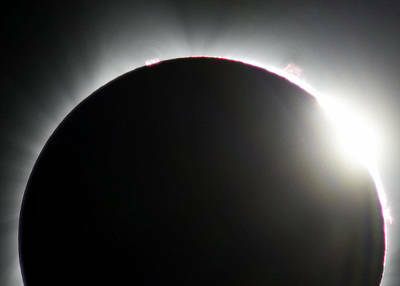 These photos were in Albany, Oregon. 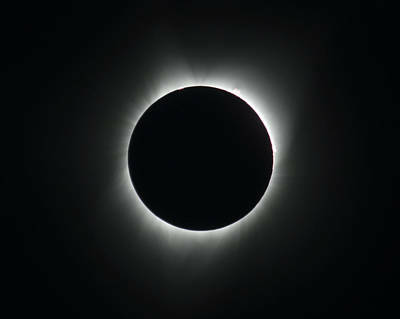 The result of a 1,400 mile round trip road trip from the San Francisco Bay Area! 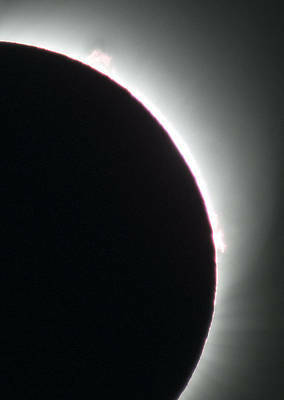 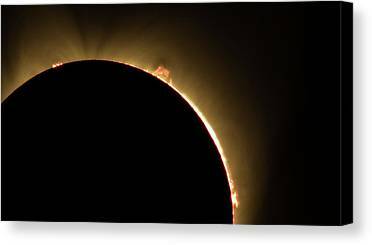 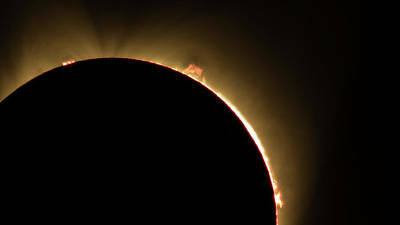 Great American Eclipse Prominence 5x7 As Seen In Albany, Oregon. 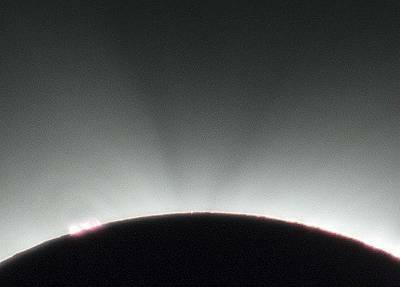 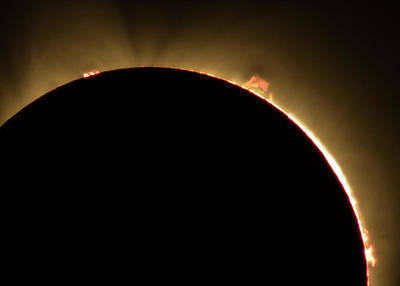 Great American Eclipse 16x9 Prominence As Seen In Albany, Oregon. 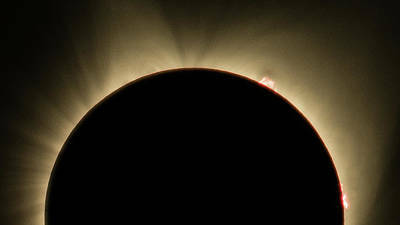 Great American Eclipse Prominence 16x9 Totality Prominence 16x9 As Seen In Albany, Oregon. 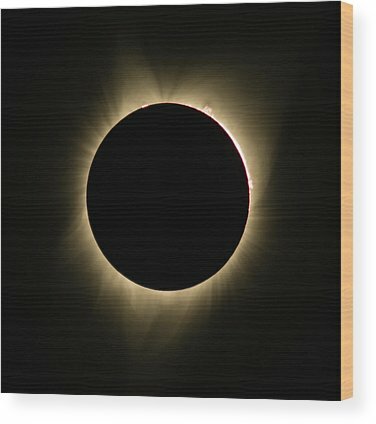 Great American Eclipse 16x9 Totality Square As Seen In Albany, Oregon Signature Edition. 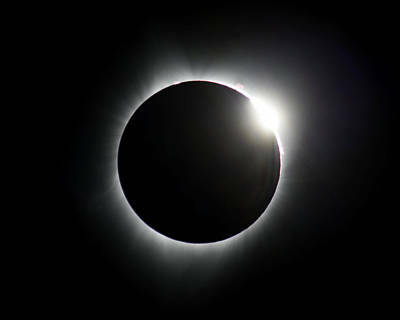 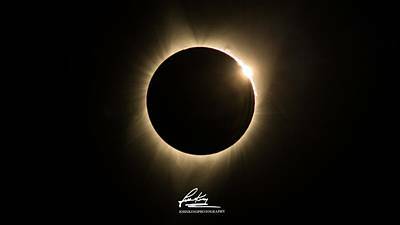 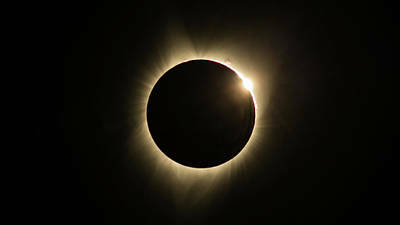 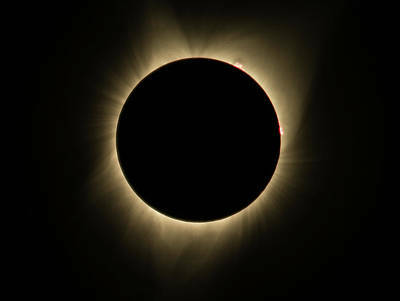 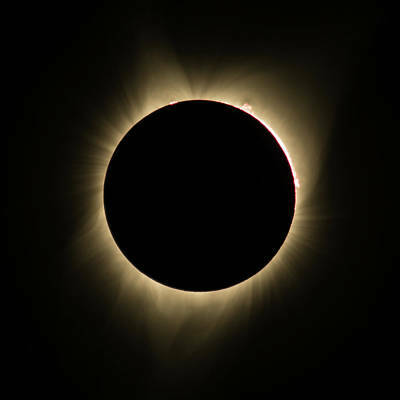 Great American Eclipse Diamond Ring 5x7 As Seen In Albany, Oregon. 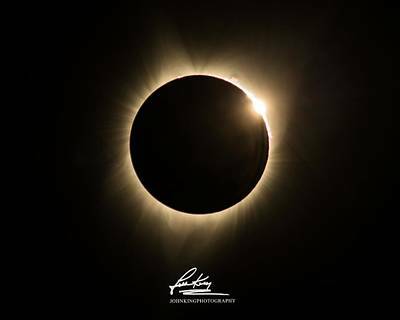 Great American Eclipse Diamond Ring16x9 Totality Square As Seen In Albany, Oregon. 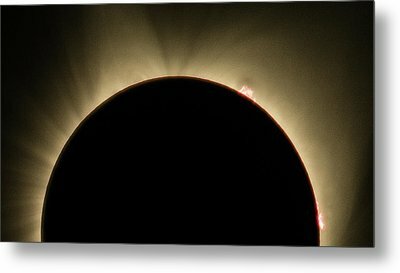 Great American Eclipse 16x9 Totality Square As Seen In Albany, Oregon. 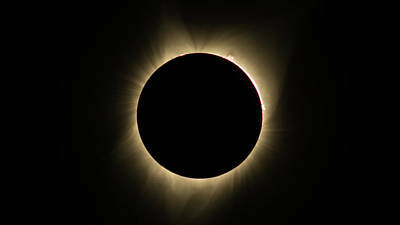 Great American Eclipse Totality Square As Seen In Albany, Oregon.